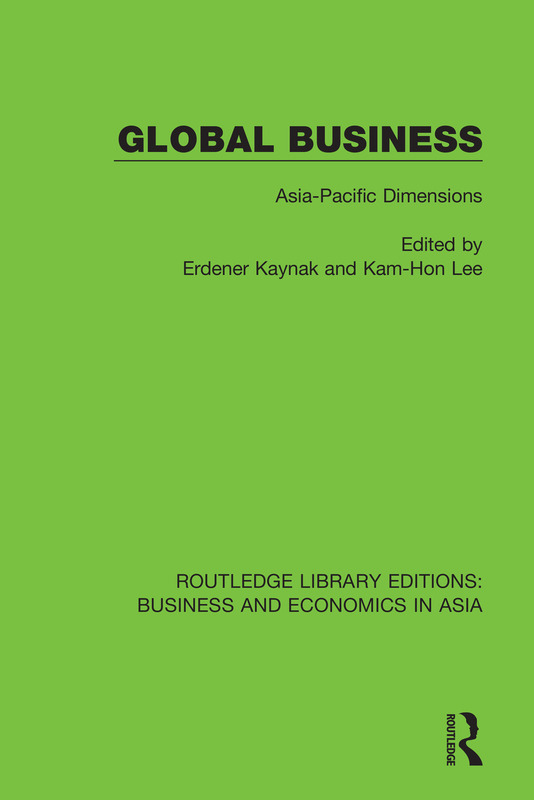 This book, first published in 1989, examines the practice of international business in the Asia-Pacific region. It examines the factors which have influenced its growth and dissemination and analyses particular elements in a transnational, cross-cultural and comparative way. By relating its conclusions to research findings from elsewhere, the Asia-Pacific area is placed in the context of the global business scene. By synthesizing the established body of knowledge and offering managerial insights the book has much to offer the researchers and policy makers of today. Internationalization Processes in South-East Asia: An Extension or Another Process? The Emerging Pacific Century: Myth or Reality?